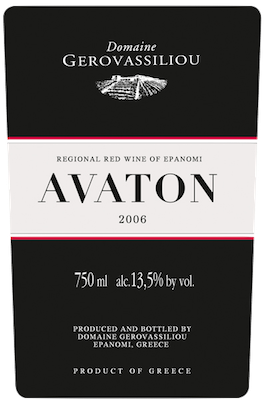 A luscious blend of three Greek indigenous red varietals: Limnio, Mavroudi and Mavrotragano. 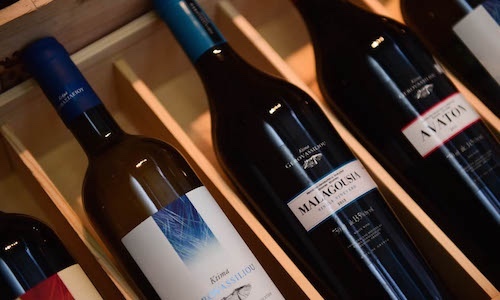 Limnio, mentioned by comic dramatist Aristophanes as “Limnia ampelos” in the 5th century BC (vine from the Greek island Limnos), is the oldest attested Greek grape variety. Entirely fermented in oak tanks, where malolactic fermentation ensues, the wine is aged in French oak barrels. It has dark ruby colour, an excellent and complex structure. Its blackberry fruit offers spice and depth, finishes dry and is totally unique. To sip deliciously on release at 16-18 ºC yet keep for 15-20 years. Food pairing: interesting partner with hearty stews, savoury dishes, flavoured game dishes.